With over a thousand technicians around the country, we can have a network of technicians to complete all of your cabling needs. 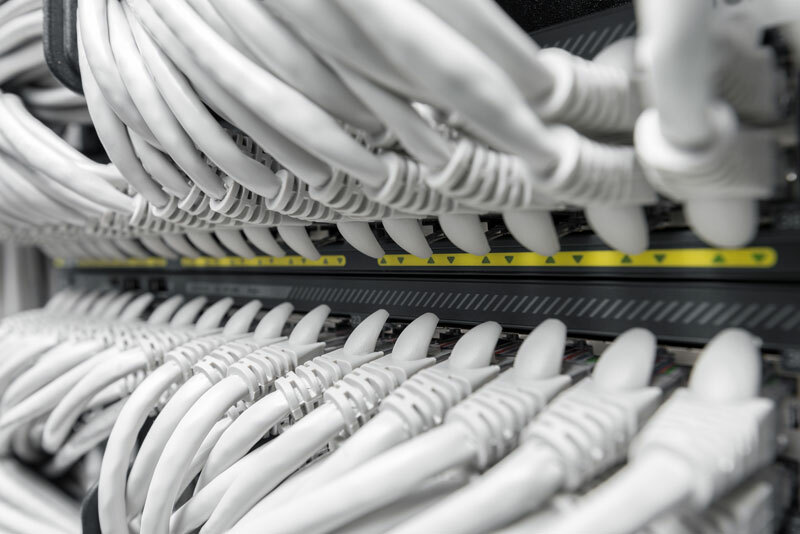 Whether it’s a single cable pull or a project for 1,000 locations, BP Innovations is your one source cabling and project management with our in-house project management and network of licensed and insured technicians. We use only licensed and insured technicians. We also have union technicians available. Comprehensive solutions for all infrastructure types—CAT5e, CAT6, CAT6a, fiber optic, and wireless networks including installation of cabinets, network equipment, power supplies. Worry-free, multisite project management across the country. BICSI-certified Registered Communications Distribution Designers and BICSI-certified technicians. Questions? Give us a call! If you would like to schedule an appointment to discuss your business’s evolving data center needs, please give us a call today at 1.800.695.6409. We have helped hundreds of companies just like yours and we’d love to help yours too. Please fill out this form and an engineer will contact you to further discuss your needs.